Exciting results from a recent clinical study by The Journal of Chiropractic Medicine, an independent, peer-reviewed journal, show that the Ultimate Reset® program is clinically proven to help you lose weight and improve your overall health in only 21 days. Each clinical study participant at New York Chiropractic College followed the complete Ultimate Reset program of clean, nutrient-rich foods and a plan of natural supplements. “Such improvements have been shown to lower the risk of metabolic syndrome and associated disease states, including cardiovascular disease, stroke, and Type II diabetes.” —Dr. Michael Farzam, MD, board-certified physician. That’s real-world proof of what our customers have been finding for over a year. In fact, with the added benefits of peer support, me as your Beachbody Coach with all of the RippedClub, and 24/7 Facebook groups, our customers have seen even better results! 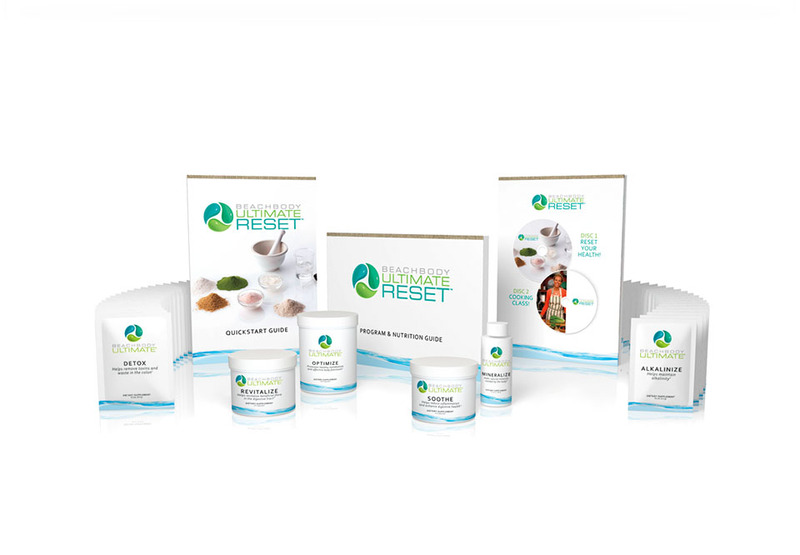 The Ultimate Reset has helped thousands of people lose weight, improve digestion, and feel better than they have in years. We know there are many other cleanses on the market, but few, if any, can offer this kind of clear-cut scientific proof that they’ll help put you on a path to a healthier lifestyle.